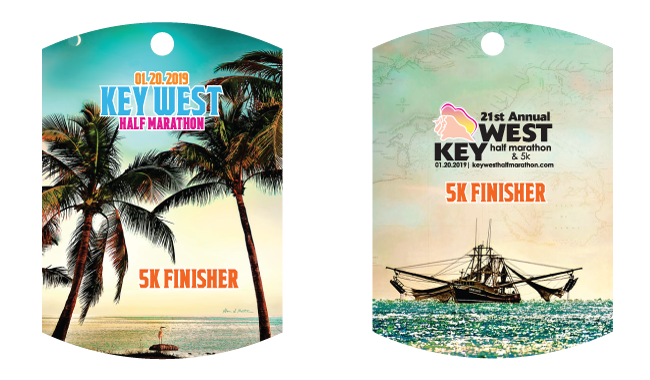 While refunds are not possible, you can defer your race registration to the following year’s event. 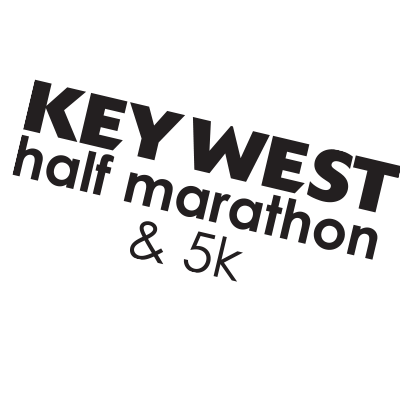 In order to defer your race registration please fill out the defer/transfer form with a Payment. 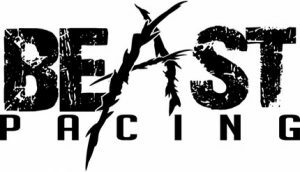 There is a $40 deferral fee until Dec. 1st, no deferrals after Dec. 1st. 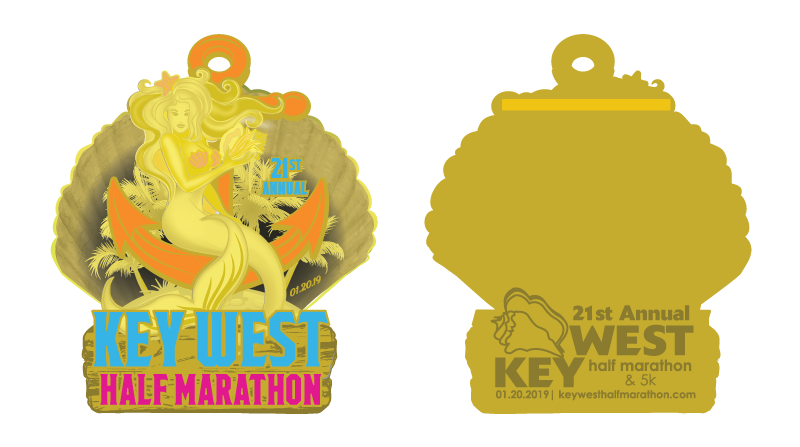 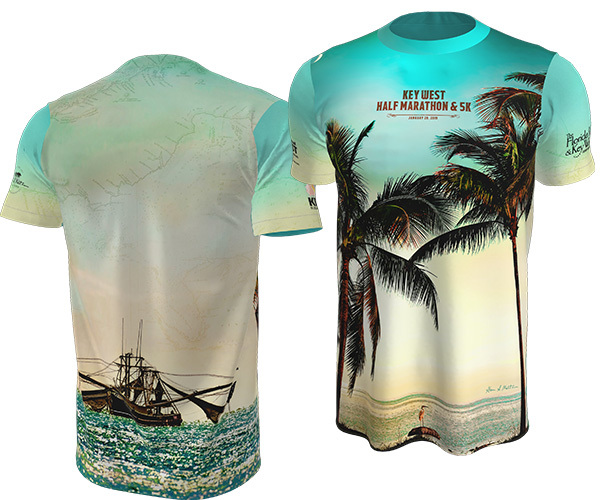 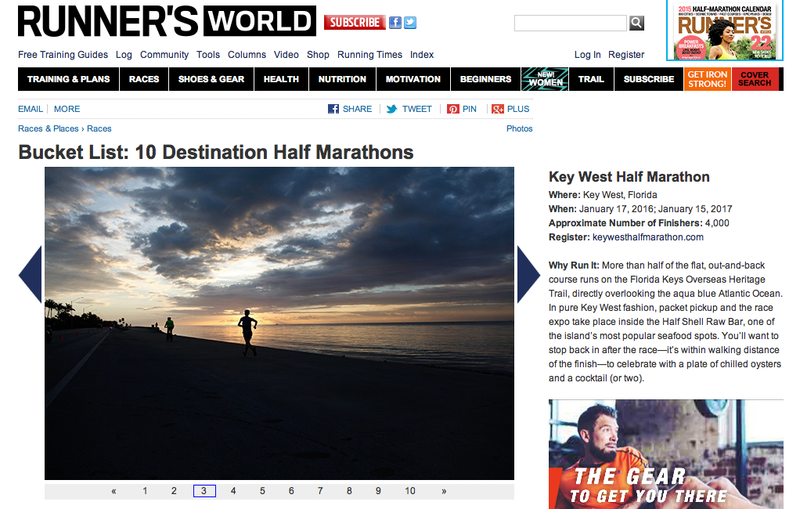 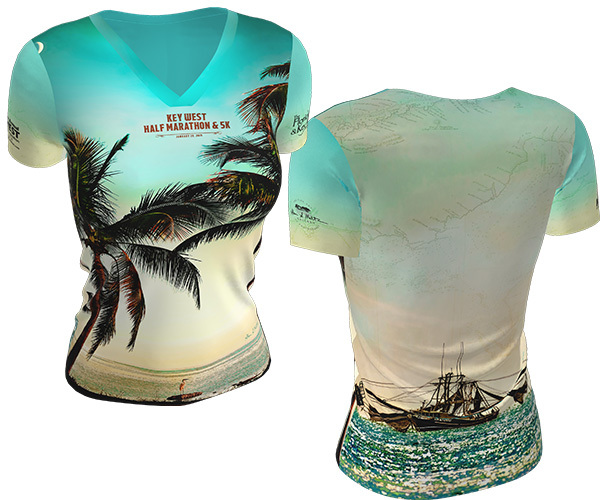 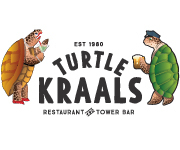 2019 Key West Half Marathon & 5K Race Medals Revealed!